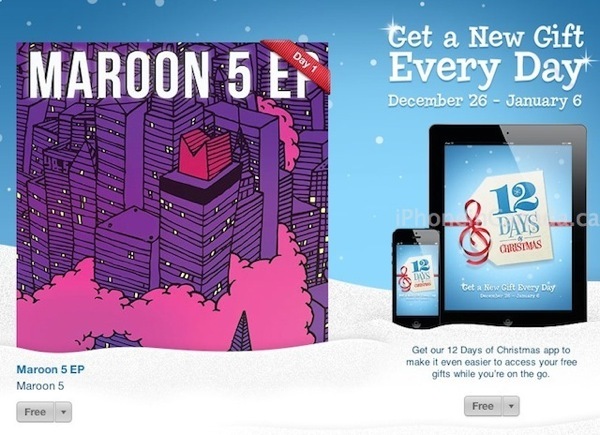 You can find links to download the songs within Apple’s free 12 Days of Christmas app or you can go straight to iTunes on your Mac/PC and download them here. 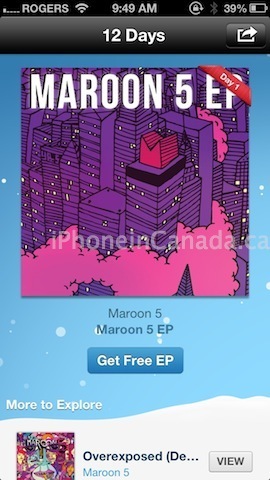 Let us know if you’re happy with today’s freebie! 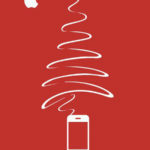 Merry Christmas and Happy Holidays for 2012!